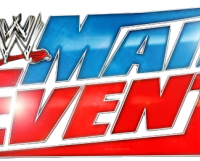 The 55th edition of WWE Main Event came to you from the Sprint Center in Kansas City, MO. Two nights after The Shield’s Seth Rollins & Roman Reigns lost the WWE Tag Team Titles to Goldust & Cody Rhodes in a No Disqualification Match on RAW, the sole remaining champion of The Shield, Dean Ambrose, would defend his United States Championship against “The Show-Off” Dolph Ziggler. United States Championship: Dean Ambrose (c) def. Dolph Ziggler by pin following the Headlock Driver to retain. 6-Man Tag: Santino Marella & Tons of Funk def. 3MB by Santino Marella pinning Jinder Mahal following the Cobra Strike. 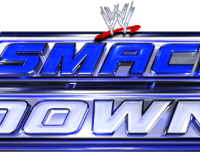 Damien Sandow def. R-Truth by pin following the Silencer. The Great Khali def. Fandango by pin following the Khali Chop.